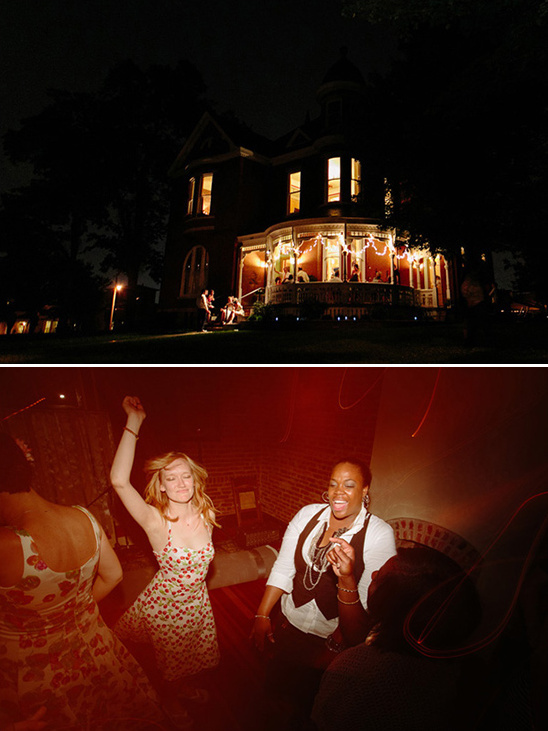 Friends and family all flocked to The Ambrose House to celebrate Sara and Vince's DIY Nashville wedding. 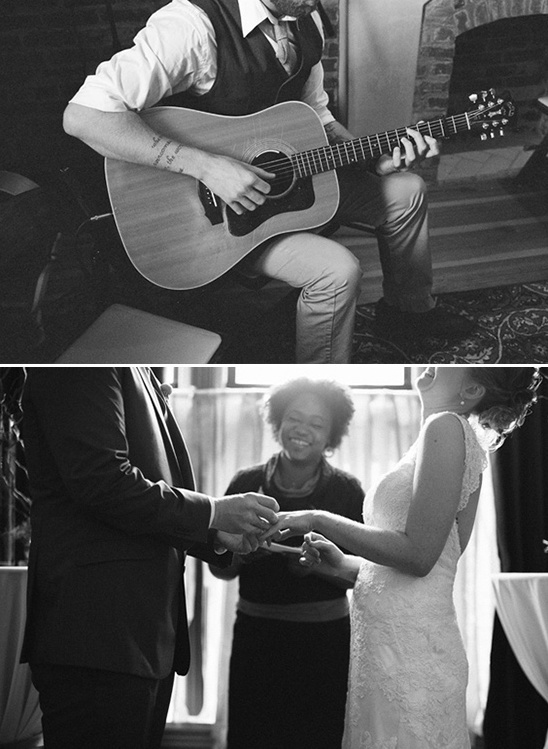 As you will see their wedding day was simply beautiful. 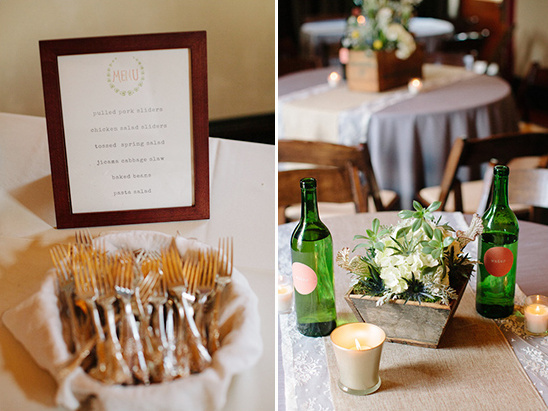 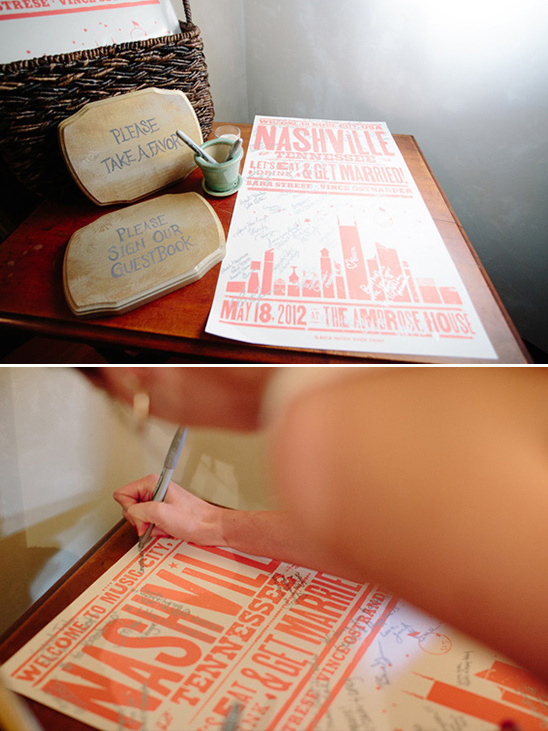 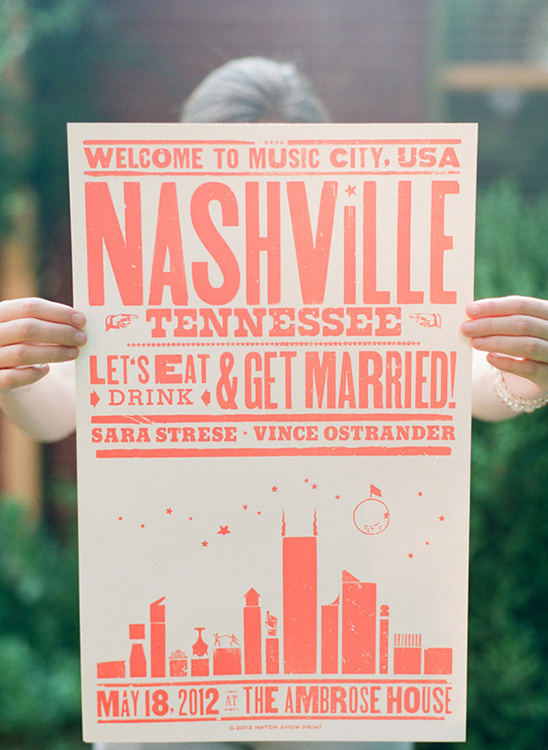 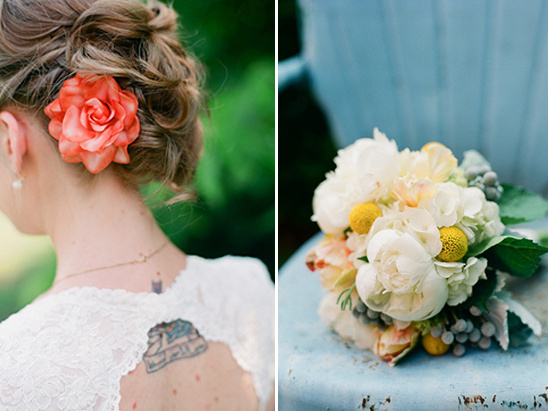 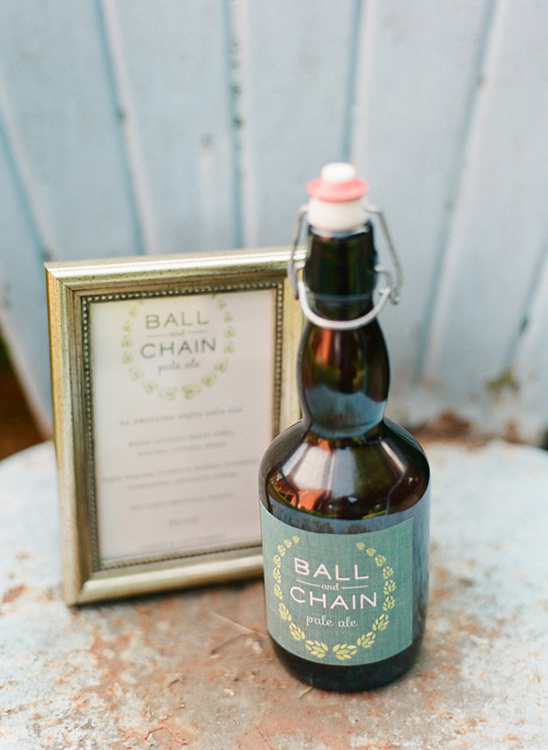 From the gorgeous florals designed by Bloom, to the wedding poster favors from Nashville’s legendary Hatch Show Print. 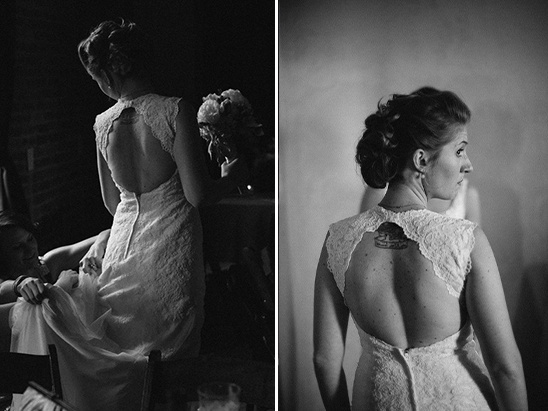 Not to mention Sara’s delicate vintage lace gown with capped sleeves and keyhole back. 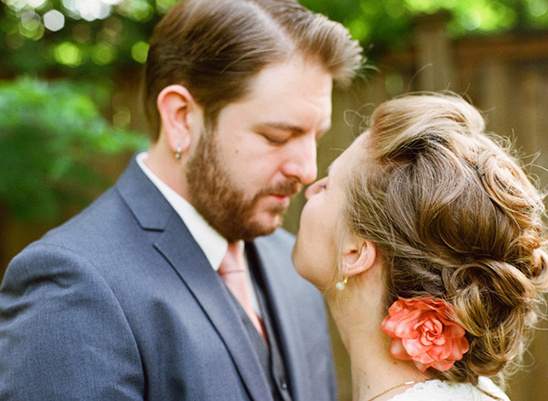 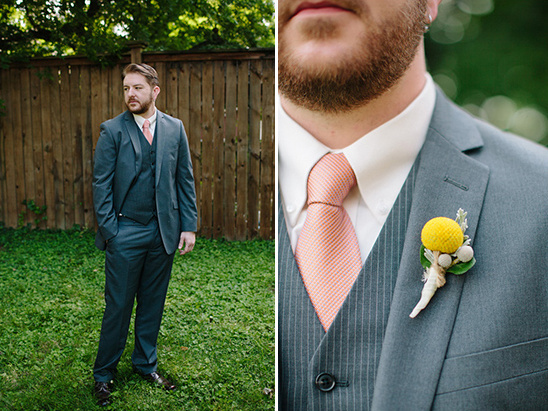 You can see more of their wedding in the full gallery here. 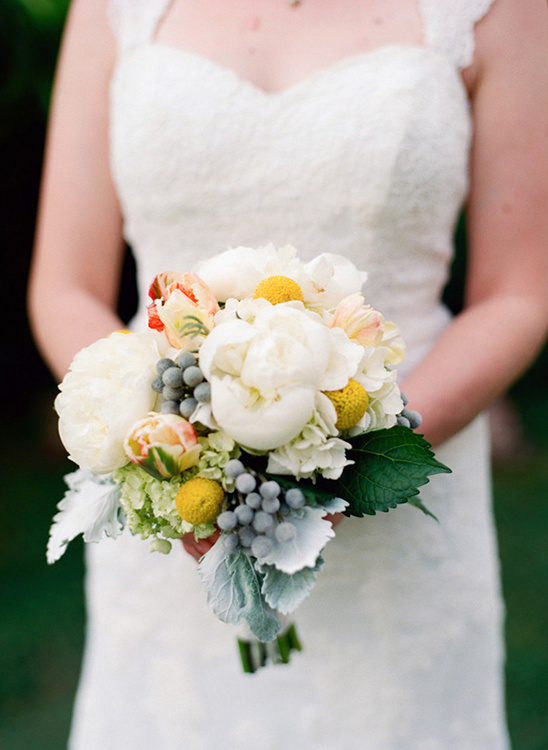 Beautifully captured by Joshua Gull. 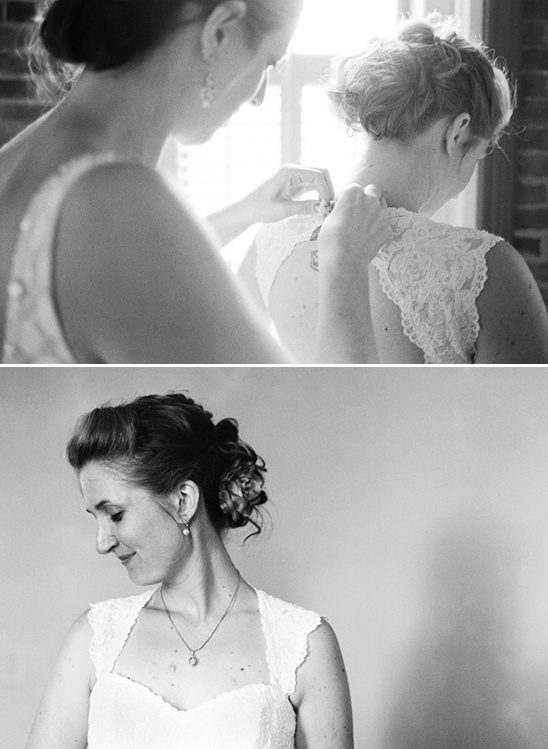 The bride, Sara, is a talented graphic designer/illustrator whose creative vision played a large part in the details of this wedding. 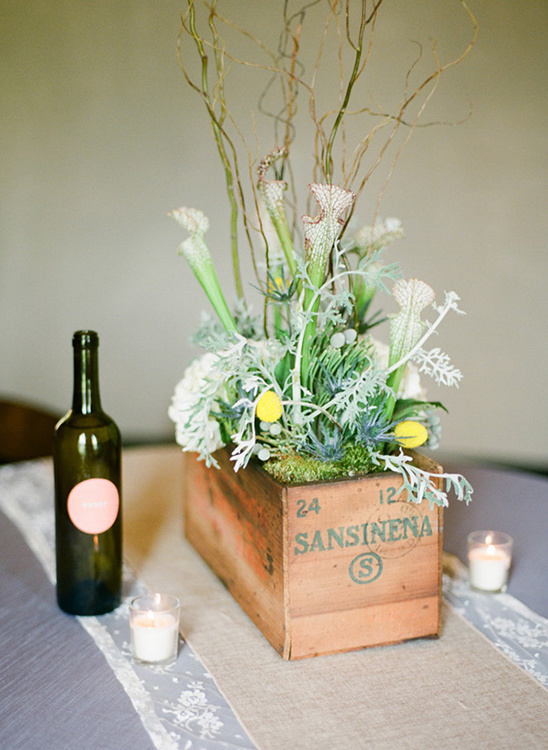 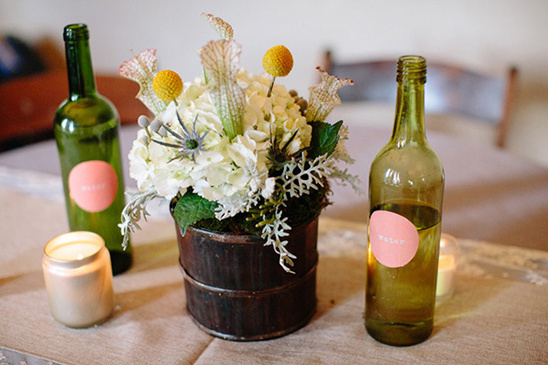 Many items were DIY'd by the bride as she is a graphic designer with an eye for aesthetic. 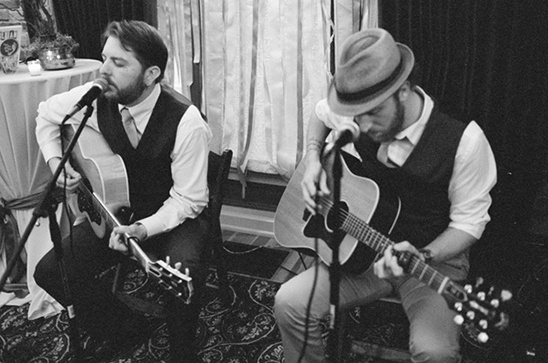 The groom, Vince, is an awesome singer/songwriter and front-man for the band Ostrander whose Indie-Americana sound is both original and reminiscent of Nashville’s roots. 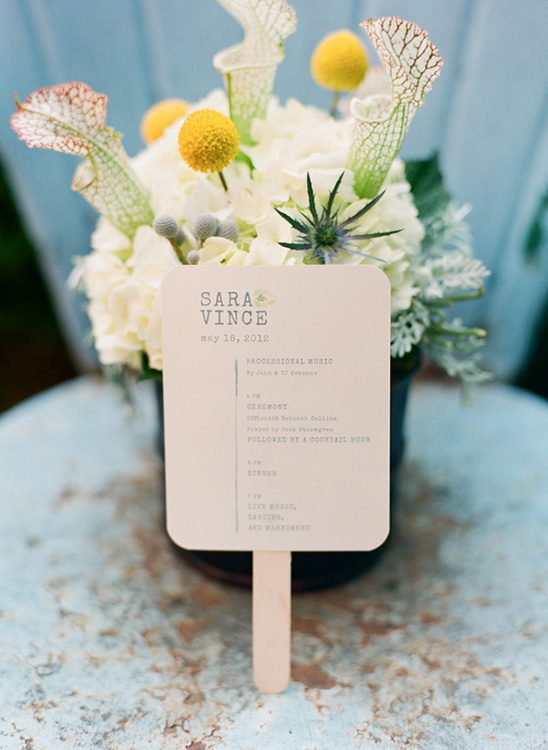 We also loved Vince’s song for Sara that he played, everything had a very personal touch tying to Sara and Vince, her vision and his music, the place they call home and the love they share.